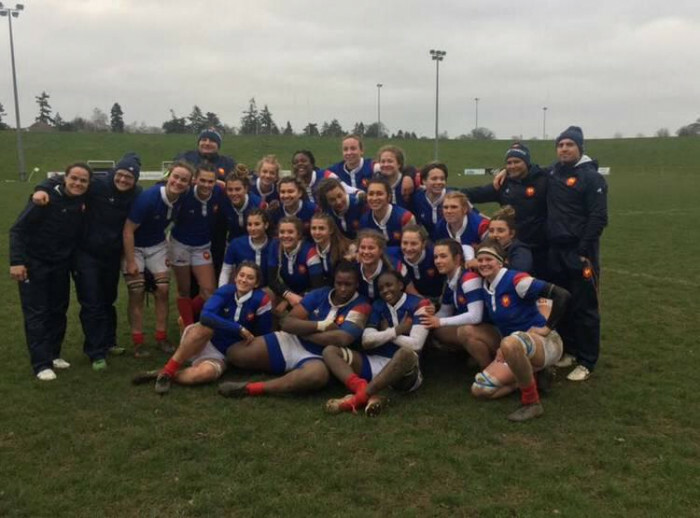 France U20 beat England 40-14 at Newbury RFC on Saturday afternoon. Coming into the game off the back of 31-12 loss to the French in Strasbourg, the visitors took the lead in the 14th minute. England wing Cara Clarke responded a couple of minutes later with a try, which was converted by Ellie Green for the lead. However, France took control of the game as they ran in three more tries to establish at 26-7 half-time lead. France would score two more tries after the break in between a score from England No 8 Anya Richmond as they won back-to-back games against England.